In today's fast-paced environment, ad agencies are having to do more work with less resources. Without the right tools, many continue to battle the chaos of managing projects with traditional tools such as email and spreadsheets. It doesn't have the continue this way! 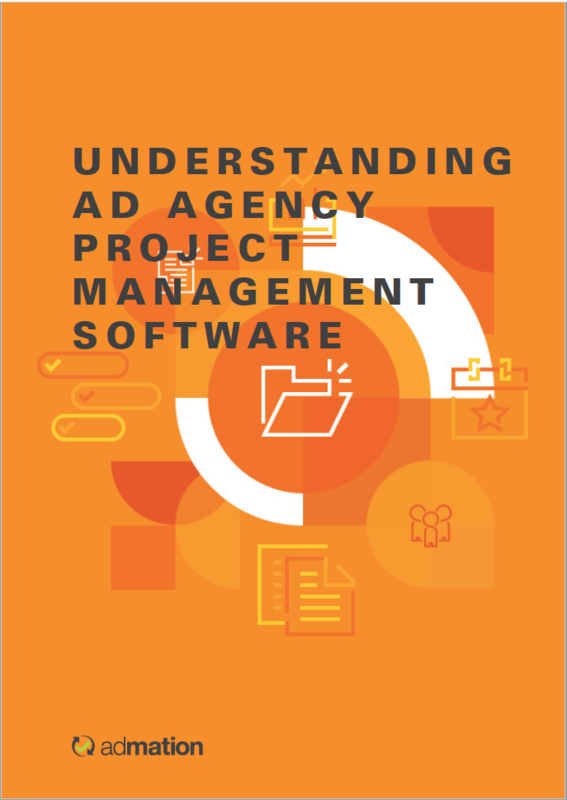 The right project management software can transform the way your ad agencies delivers creative projects. Complete the form, to download the Guide Today!